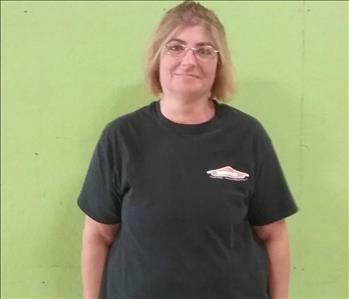 Vikki Payne is apart of the production crew at SERVPRO of Collinsville/Troy. Vikki's strong drive and attention to detail makes her a valued team member. She has completed our rigorous SERVPRO Employee Certification Training Program. This program teaches advanced cleaning and restoration techniques and how to properly use our state-of-the-art equipment. This training also emphasizes listening skills, customer service, and exceeding our customers’ expectations. 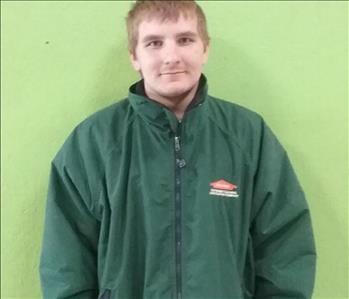 Brandon Rogers is apart of the production crew at SERVPRO of Collinsville/Troy. Brandon's strong drive and attention to detail makes him a valued team member. He has completed our rigorous SERVPRO Employee Certification Training Program. This program teaches advanced cleaning and restoration techniques and how to properly use our state-of-the-art equipment. This training also emphasizes listening skills, customer service, and exceeding our customers’ expectations. 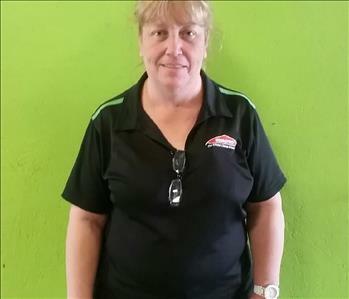 Victoria D'Angelo has over 2 years experience at SERVPRO of Collinsville/Troy. Victoria's strong drive and attention to detail makes her a valued team member. She has completed our rigorous SERVPRO Employee Certification Training Program. This program teaches advanced cleaning and restoration techniques and how to properly use our state-of-the-art equipment. This training also emphasizes listening skills, customer service, and exceeding our customers’ expectations. Chris VanDenBossche is the Operations Manager at SERVPRO of Collinsville/Troy. Chris has over 20 years of experience and has the following certifications from the Institute of Inspection Cleaning and Restoration Certification: Water Removal Technician and Applied Structural Drying. Chris also has a lead renovator certification. Dustin Sanders is a customer service representative at SERVPRO of Collinsville/Troy. 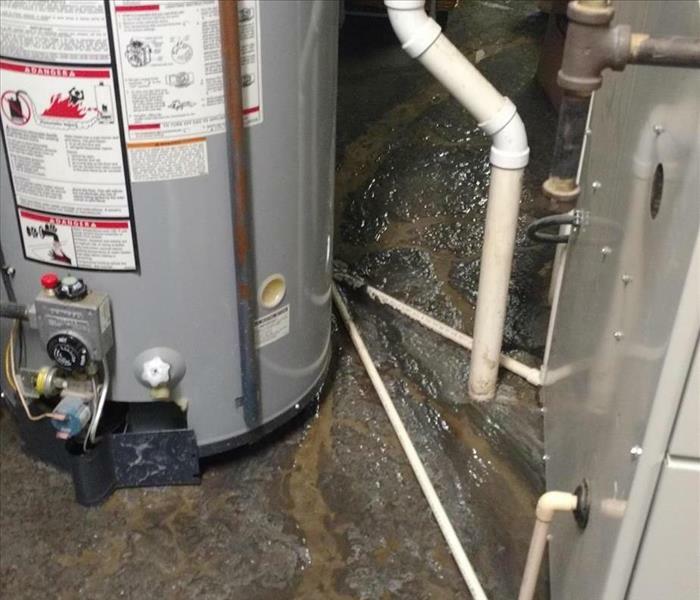 Dustin has several years of experience and has the following certifications from the Institute of Inspection Cleaning and Restoration Certification (IICRC): Water Removal Technician and Applied Structural Drying Technician.